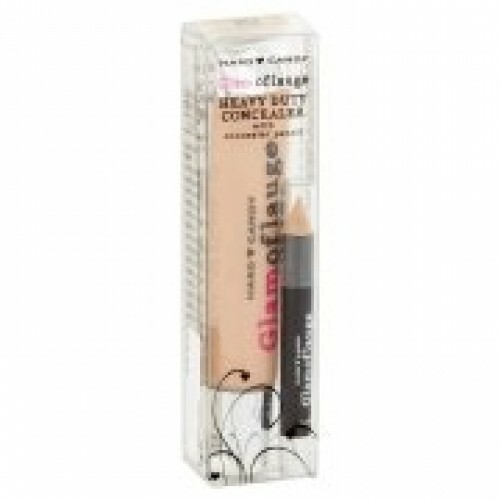 Glamoflauge Concealer is a heavy duty, multiuse concealer that provides the ultimate coverage. 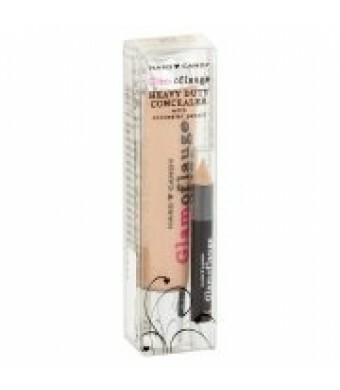 This highly pigmented, long wearing formula creates an extremely flawless canvas. Cover everything from freckles, to blemishes, to dark circles. The formula is so pigmented that you can even fully cover up tattoos! The cream concealer comes with a shade-matched pencil that can be used to precisely outline the spot you are concealing to prevent smudging. Now available in 15 shades, use the concealer to cover up flaws, or to highlight and contour. The creamy formula is blendable and naturally and seamlessly blends into skin for undetectable coverage. Pair with your shade of Glamoflauge Foundation for a flawless, natural matte finish that lasts all day. For increased wear and creaseless coverage, bake your concealer with Sheer Envy Bake, Brighten and Set loose Banana baking powder.